What a fantastic experience. We visited window to the womb stoke on the 8th July 2017 and couldn't recommend enough. We were greeted by friendly staff who explained the process and made us all feel welcome and comfortable. Completely wheelchair accessible which was fabulous because it meant we could share the experience with my mum who is disabled. 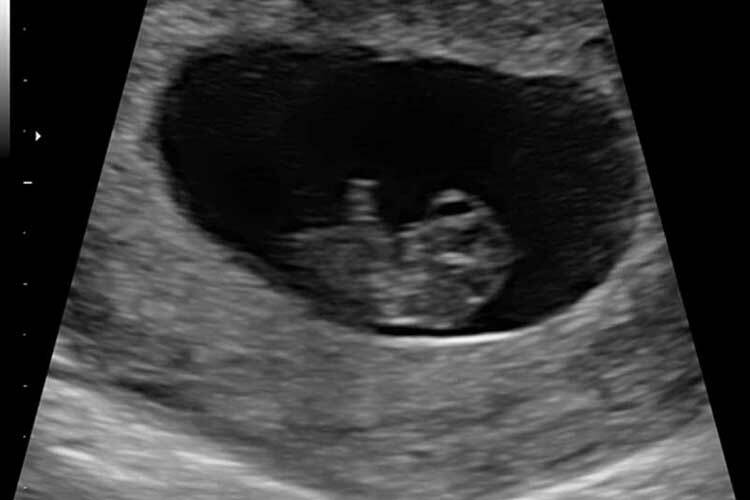 The staff really tried to get the best images of our little one and we couldn't be more pleased with the result! Would definitely recommend the born to be a star 4d package and would go again in a heartbeat! Thank you to all staff! What a brilliant experience we Had! So relaxed and accommodating. The girls were lovely! I'm so glad I went and had this experience and can't wait to return for our next appointment. Everyone made us feel important and not once did I feel like I was being a pain despite out little girl trying her best to hide what she had, they were patient and kind I felt relaxed and enjoyed it all. The whole experience was amazing and I've already recommended to my friends. My partner and I visited Window to the Womb in Stoke with my two children aged 8 & 10 at around 26/27 weeks. I’d never had a 3D scan before due to the cost. So to find a package that was a reasonable price was great! The booking and pre-appointment communication was great, friendly and welcoming staff on arrival made me feel at ease. The scan room was clean and fresh and had plenty of space and for us all to go in and large screens for everyone to see the baby. I could have happily stayed there for hours watching our little girl wriggle around! 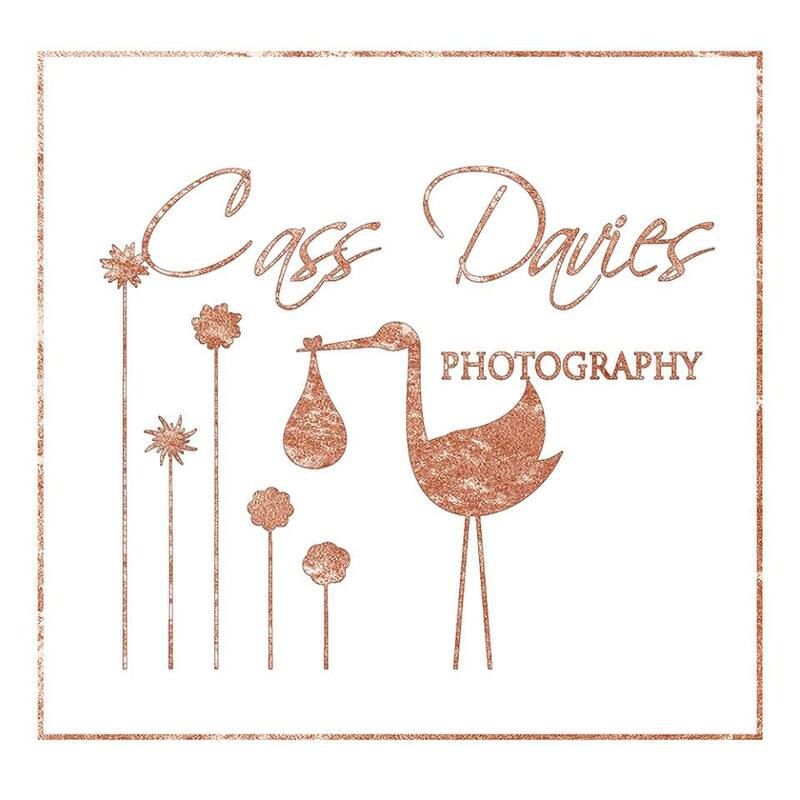 It was difficult to decide which photos to have in our package we liked them all.Overall a great experience and worth every penny. I recently went along with my daughter to have her scan. 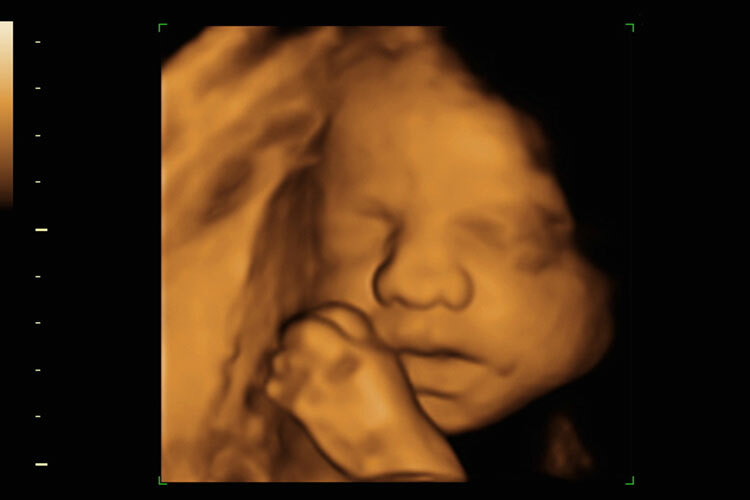 It was amazing to see my little grandchild in 4D, I couldn't believe how clear the scan was. The staff were lovely, professional and friendly. I would definitely recommend Windows to the womb. It was a fabulous experience. we had to come back as our baby was being a pain for our 4D scan, the ladies were really helpful and pleasant. A lovely atmosphere in the scan room, and an overall lovely experience. would definatly recommend to friends and family! My partner Liam and I visited WTTW Stoke yesterday, and had such a lovely experience finding out the gender of our second child. The ladies working here are wonderful and make you feel very comfortable. I would definitely recommend the service to friends and family. Absolutely love this place! Had our early gender scan here and then took both grandmas for a 4d scan to see our little man! Such amazing service from the girls there, it’s so relaxing and such a lovely experience! Thank you! Really welcoming and friendly staff. Place is kept lovely, clean and welcoming. Excellent atmosphere. Whole service is brilliant. Highly recommend. Amazing to see your baby and well worth the money. Excellent experience! Clinic is clean and well laid out and the staff are faultless! Been for an early dating scan at 10 weeks and 4d scan at 26 weeks. Our baby was hidden behind the chord so staff suggested I take a 10 minute walk to see if this would help in getting a better image, which it did and we were really pleased with the pictures as there were lots to choose from! They even offered for me to go for a second walk to see if they could achieve better still! Absolutely no rushing involved, fantastic experience in a calm and relaxed atmosphere. Staff are a credit to the clinic! Our Ellesmere Port clinic is home to a firstScan early pregnancy clinic. Viability scans from only 6 weeks. We are the leading private baby ultrasound scan clinic in the Chester & Ellesmere Port, area offering a range of pregnancy scans designed to fit into the various stages of your pregnancy. 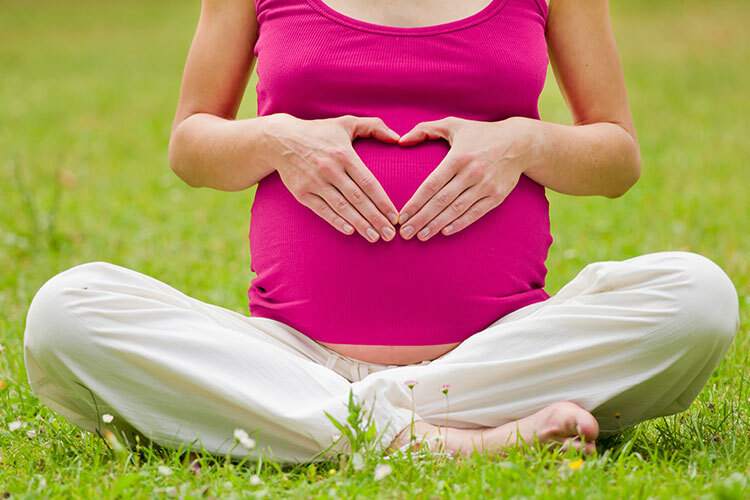 We're the destination of choice, and Mums choose us to be an essential part of their pregnancy well-being journey. We pride ourselves in the scanning services we provide and ensure that mums visiting receive the utmost care and enjoy the experience of every private pregnancy scan they have with us. You will find us Located on Station Road next door to Ellesmere Port Train Station. Just 2.5 miles from Cheshire Oaks Designer Outlet, The Blue Planet Aquarium and just 10 minutes from Chester Zoo. Window to the Womb Ellesmere Port specialise in providing scans for all trimesters of pregnancy, from Early Pregnancy Scans at 6 weeks, right through to Growth & Presentation Scans up to 40 weeks. 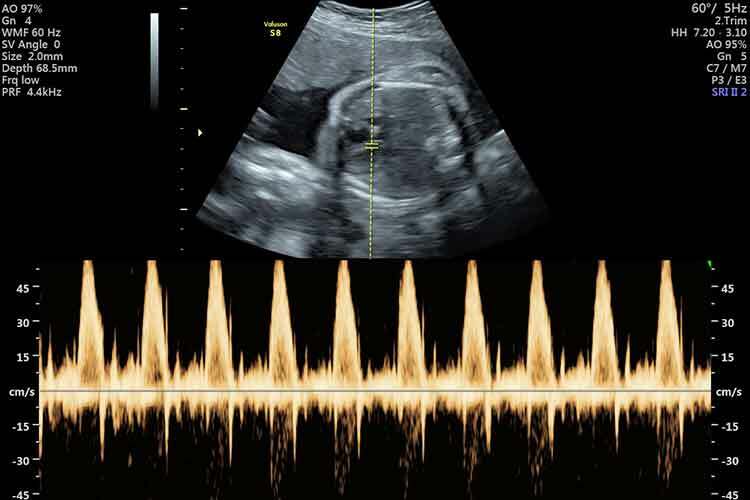 All of our scans start with a Well-Being Check; our fully qualified & registered sonographers will check baby’s movement, heartbeat, position and placental position. Each package is tailored to suit each expecting mum and their family, so whether you’d like a scan to check baby’s measurements, to see baby in a 4D scan or you want to walk away with 3D scan prints, digital movies & images, heartbeat bears and more, Window to the Womb are here for every part of your pregnancy, to create memories that you, and your family, can cherish forever! Starting with our Reassurance Scans, Viability Scans, Dating Scans & Confirmation Scans from 6 to 15+6 weeks. Offering you a first glimpse into the life growing inside of you and the chance to calm any nerves you may have about the 1st trimester of pregnancy, with a print to take away and a full obstetric report. If you suffer from recurrent miscarriage or it is a IVF baby one of our early scans provides the early reassurance you are looking for. From 16-22 weeks you can visit us for an early Well-Being & Gender Scan , a full 4 weeks before the NHS scans for gender. In our relaxing environment you’ll feel right at home, with relaxing music and dimmed lighting enhancing the large screens around the room where you can see baby in their protected world during the 2nd and 3rd trimester of pregnancy. You can enhance this experience with a range of gender reveal party ideas such as gender reveal confetti balloons, heartbeat bears and more. These can be added as extras to our package. From 24 to 34 weeks we offer a selection of fantastic 3D Scans & 4D Scans, giving you the ability to see baby moving real time and their features, offering a true bonding experience with your baby. A moment where family can come together to have a glimpse into babies world in the womb. We accommodate up to 8 guests including mum-to-be. Not only that, if you were to visit us for a 3D scan or 4D scan experience you can also upgrade to stunning HDlive giving you an even clearer view of baby! We also have a Growth & Presentation Baby Scan, for between 26 to 40 weeks this includes a more detailed Well-being check of presentation of baby & placenta position, head and abdominal circumference measurements, femur length measurements & estimated fetal weight. We are delighted to be able to offer our unique ultrasound baby scanning service to mums-to-be and their families so whether you live in Chester, Ellesmere Port, North Wales, Wrexham, Northwich, Runcorn, Bromborough, Wallasey or Birkenhead you can now experience a Window To The Womb Early Reassurance, Well-being, Gender Scan, 3D Scan, 4D Baby Scan or Growth Scan for yourself. Our baby scanning clinic has plenty of room for you to bring friends or family with you to share this wonderful experience. Hayley and her team look forward to welcoming you, your family and of course your bump to our baby scan clinic and having the privilege of introducing you all to your baby. The ladies at Window to the Womb Ellesmere Port look forward to welcoming you into our scan clinic. The Ellesmere Port team thrive on providing you with the ultimate baby scan experience and it is a magical moment for us to share your experience with you. Our team are there to provide you with all the help and support you need and to answer any of your questions. For car parking turn left at the traffic lights onto Meadow Lane following the signs for Ellesmere Port training station carpark and then take the first right onto Europa Way follow the one way road around past the station onto Cook Street where you will find ample parking spaces both on the road and also on a car park to the side of the building. To make sure that mum and up to 5 guests have the very best experience, Window to the Womb baby scan clinic in Ellesmere Port features three 50″ screens. This means that everybody can enjoy meeting baby in his/her protected little world.